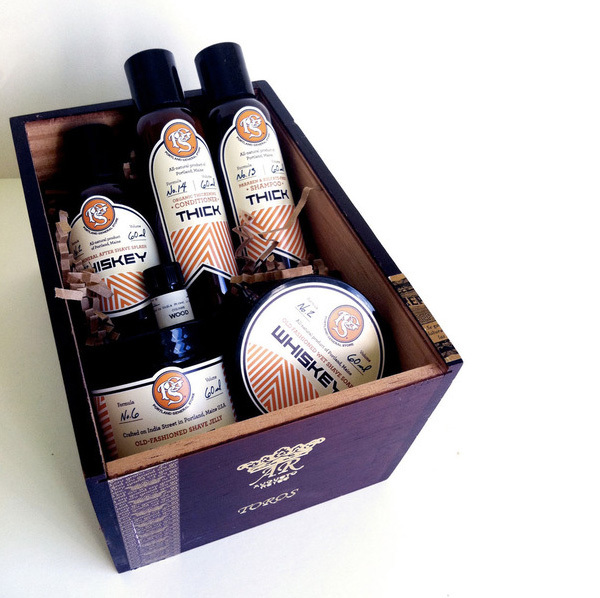 This sampler set is packed in a reclaimed cigar box and filled with smaller selections of some of Portland General Store’s wash items for men. Shampoo and conditioner, shaving soap, aftershave, and more — PGS carries some manly items. This sampler box would be a great gift for that dude you’re not sure what to give or else a way to get familiar with some Portland General Store’s products.